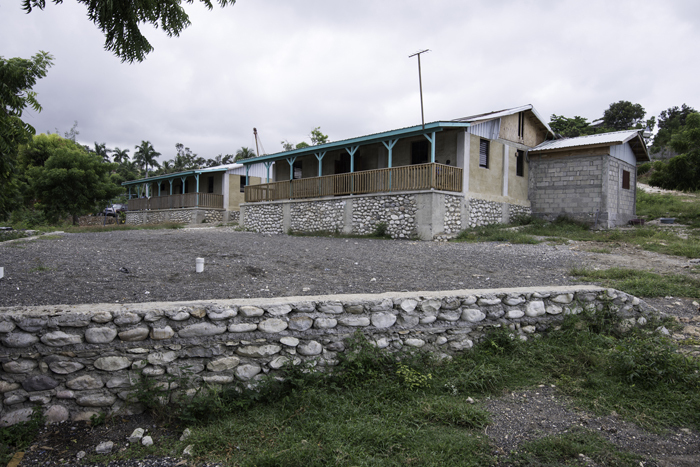 Providing housing for families made homeless by natural disasters to keep them together, safe and healthy. 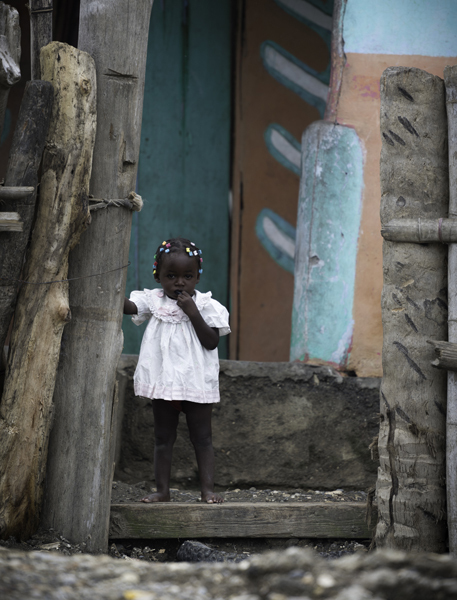 In Haiti, unemployment and death leave children homeless and hopeless. 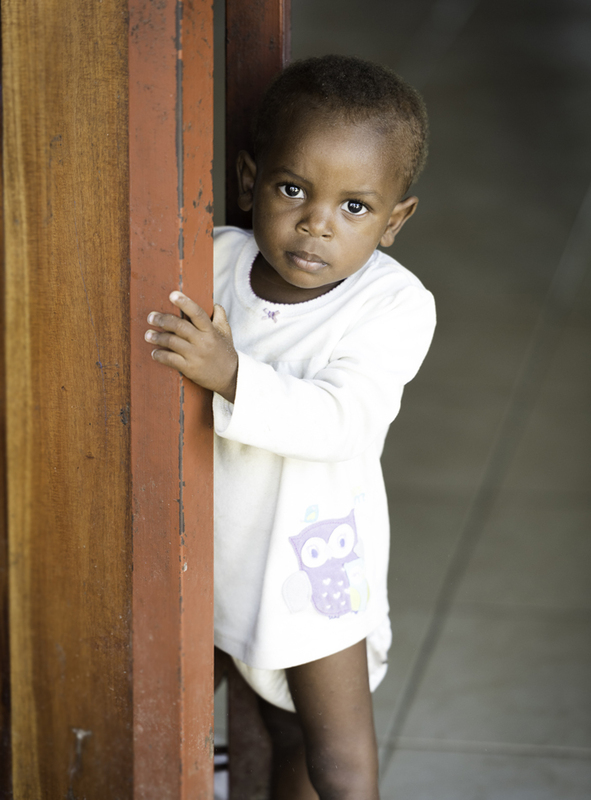 One of the primary reasons children are orphaned in Haiti is because they lose their parents due to diseases and natural disasters. This can be a hard concept to grasp in the United States with advanced technology and accessibility to medicine and proper medical care. Thousands of families in southwest Haiti lost their homes over a year ago to hurricane Matthew which struck them with winds at over 140 MPH. Hundreds of families are still homeless, living in inhuman conditions under tarps held up with branches cut from nearby trees. We believe that if we can help families at the highest risk with a roof over their heads, that we can prevent more orphans in the system as well as helping them to thrive exactly where they do best, with their family. 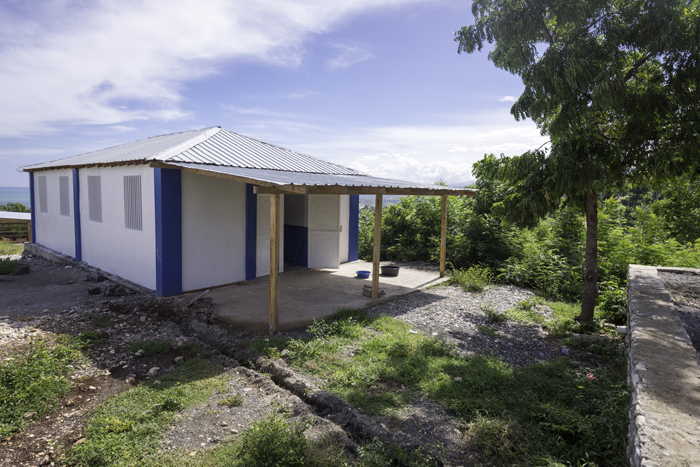 We are currently building a small community of 50 disaster-ready and eco-friendly homes for elderly widows and single mothers with small children. 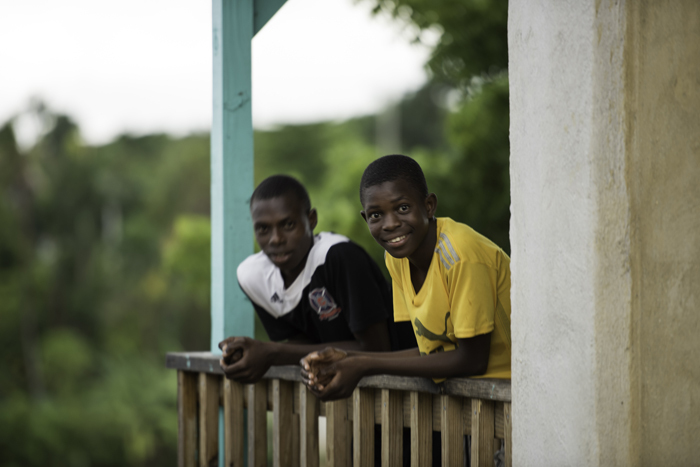 Help us continue this important work in Haiti so that one day, we can all look back on our lives and know that we made a difference in a family’s life.